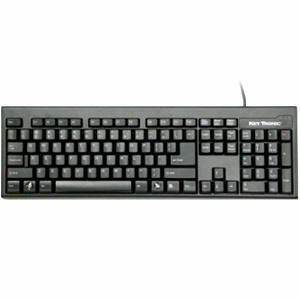 Choose the Key Tronic KT400 keyboard and you'll get a great keyboard at a great price. The KT400 keyboard features all the standard Windows application keys but in a compact size. The small footprint - 17 inches by 5.5 inches will free up your desk space for other peripherals.